Click here to see the art submission. The contest solicits works of art, essays and videos from students in grades K-12 that show what it’s like to grow up both Asian and American in the Bay Area. “There were close to 800 submissions this year and a total of 20 winners and 30 honorable mentions from throughout the nine-county Bay Area,” noted Williamson. 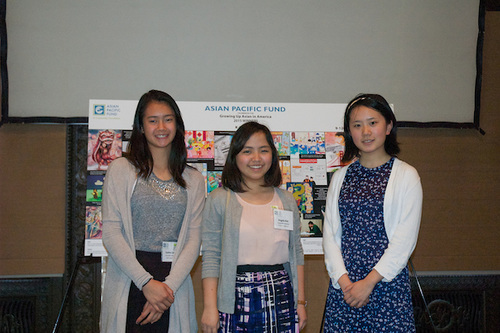 The awards ceremony took place May 3 at the Asian Art Museum.